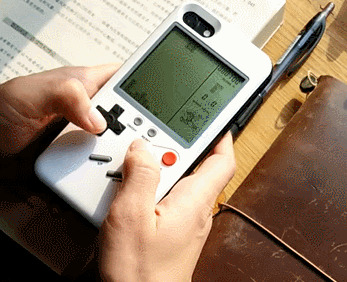 Discover how awesome this Case Console™ For iPhone is. 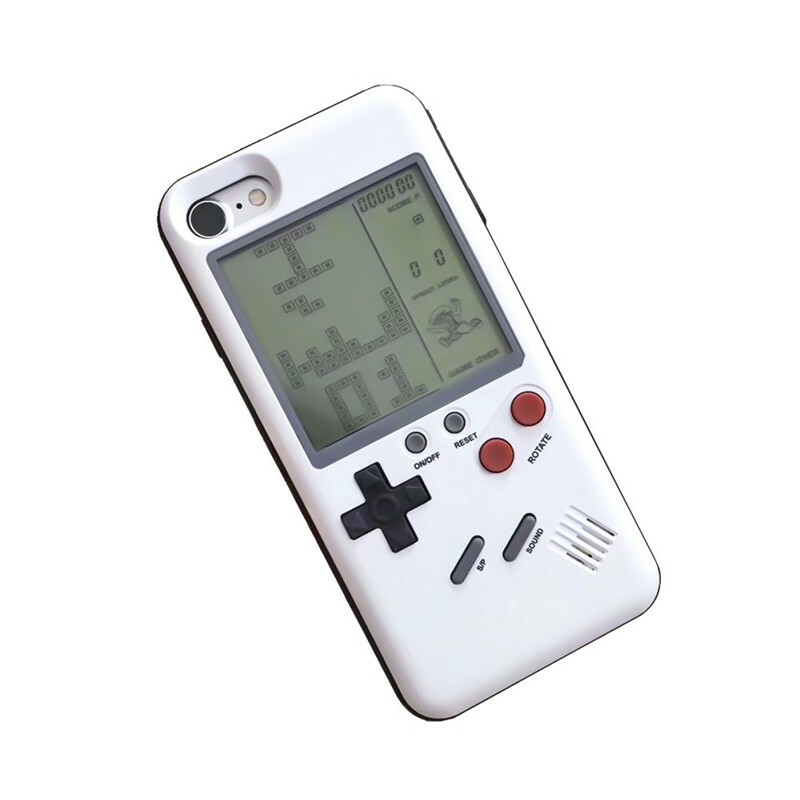 The most popular classic games are now available on your "Phone Case"! 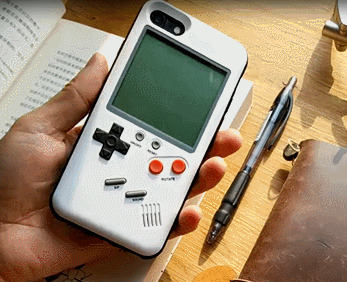 This iPhone case is more than just a case, you can literally play classic games on it! 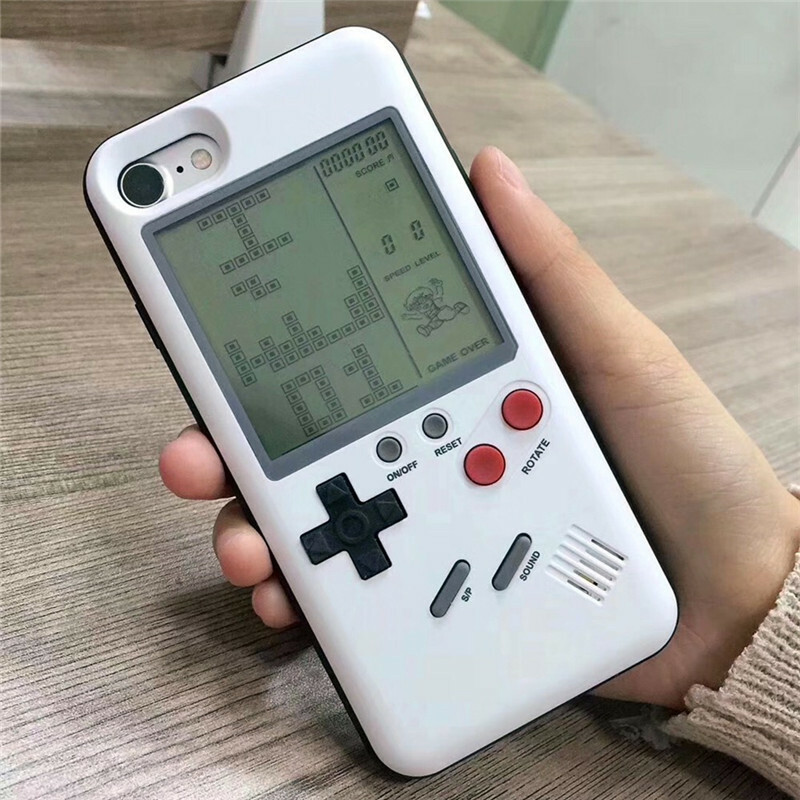 With 10 classic games and over 270 different levels, including Tetris classic, Tank Classic, Racing Game, Snake and Block, you will definitely be amazed to have it! 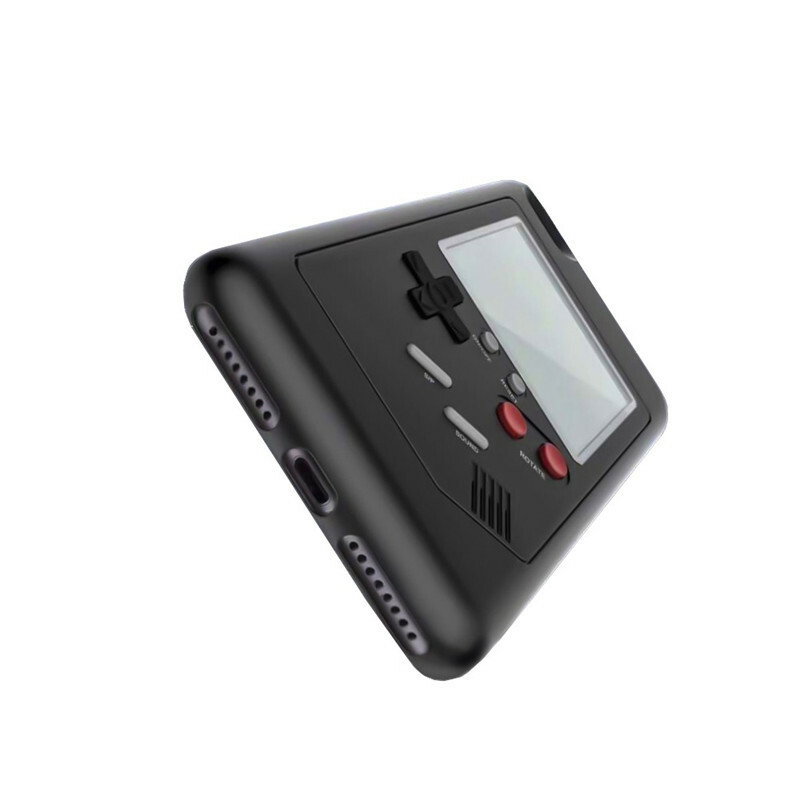 To reduce the size and the weight of the case, it is powered by a removable button cell which can use up to months. Once we reach 500 unit sales, we will be increasing the price back up to $72.95 USD. Due to massive increase in orders, you may expect 2-6 weeks for shipping. All stocks are in real time. Sale while supplies last! FREE Shipping worldwide for the during launch period only! Have a good time with Case Console™! Launch Promotion - 50% OFF For the First 100 orders! Do you miss the favorite classic games? 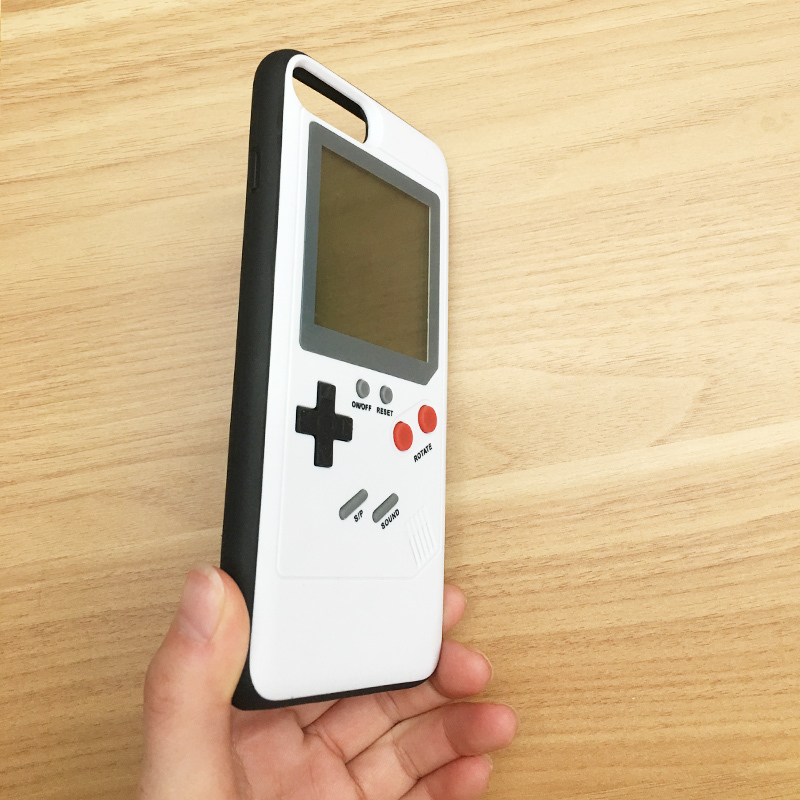 Get this case now to feel nostalgic! Order now to enjoy Free Shipping worldwide while supplies last!